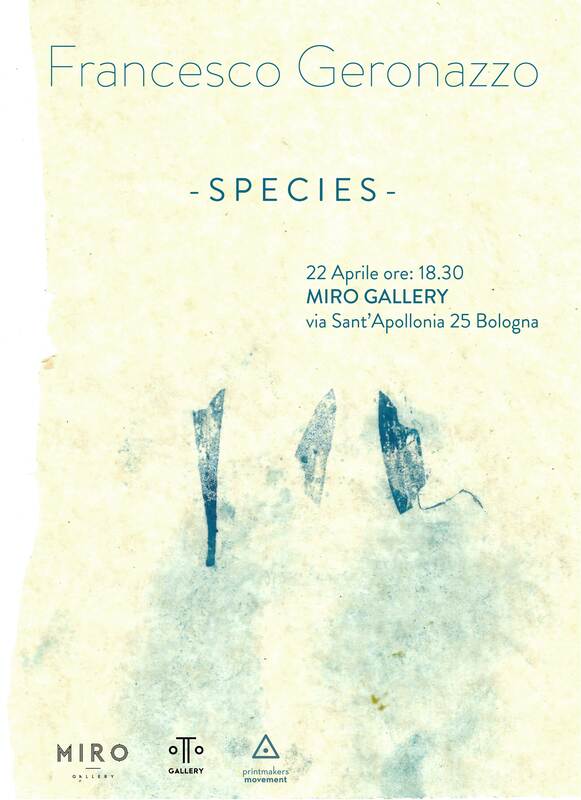 Since its foundation MIRO established a rich dialogue with the world of art. The atelier in Via Sant’Apollonia has been designed to work also as a little permanent art gallery: its exhibition space facing on Via Belmeloro housed, since 2010, more than twenty personal exhibitions, while the wide internal court welcomed summer after summer, events, performances and installations. With its parallel activity MIRO showcased itself as a space of cultural exchange on the city scene, promoting and giving visibility to emerging authors and constructively interacting withe the urban environment. There is no curator for the Gallery at the moment and the exhibition activity is self managed. Do you want to apply? Write us! 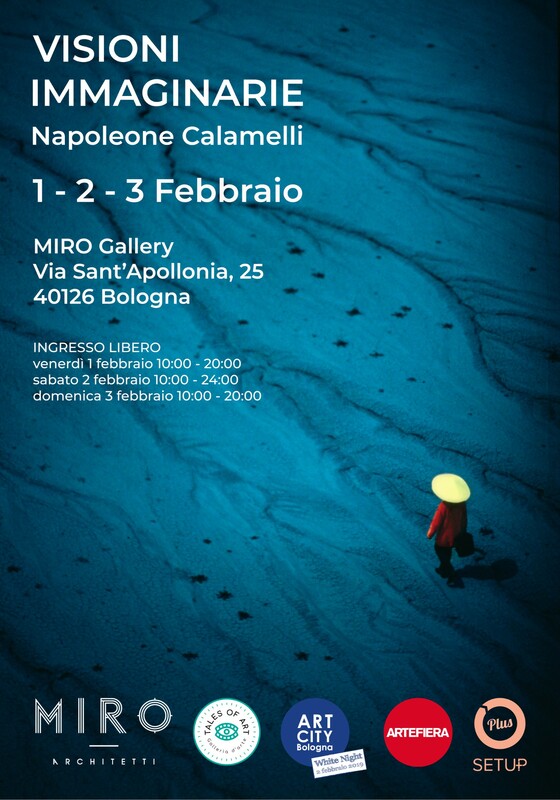 Exclusively from 1 to 3 February, in the context of the ART WEEK Bologna and ART CITY White Night 2019, at the MIRO Gallery, will be exhibited a selection of photographs by Napoleone Calamelli (Imola, 1927 – 2001), taken from the mid-70s to the mid-80s. The photographs are analogical manipulations in a pre-digital age, with a charm and an aesthetics of shapes and colors that are absolutely modern and contemporary, destined to preserve itself even in the years to come. Friday 1st February 10:00 a.m. – 20:00 p.m.
Saturday 2 February 10:00 a.m. – 24:00 p.m.
Sunday 3 February 10:00 a.m. – 20:00 p.m.
RESIDUI is urban decadence, it is what remains gray in cities, it is iron and it is cement; it is the fascination of an impenetrable and adrenaline world, but it is also an intrinsic force of nature and creativity. 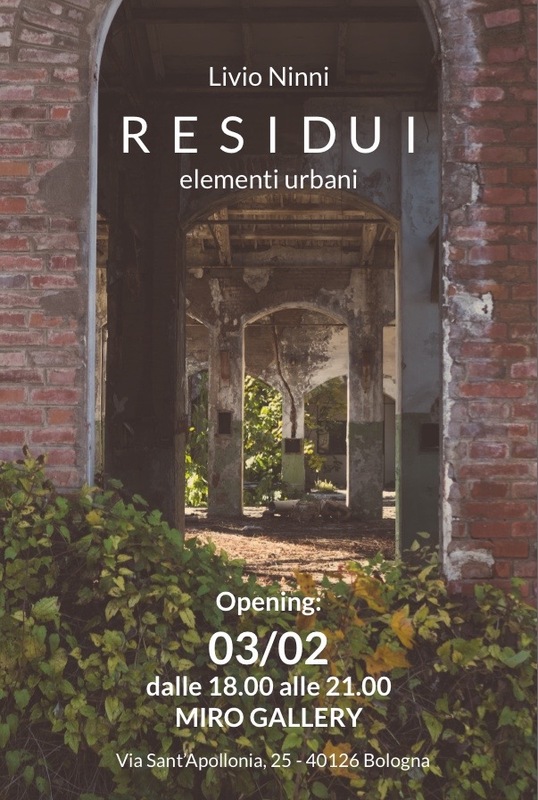 RESIDUI is the large project by Livio Ninni, the photographer who, after years of urban artists and jam around cities and abandoned places in Italy, takes his research to a deeper level, creating an introspective link with the urban matter that surrounds it. 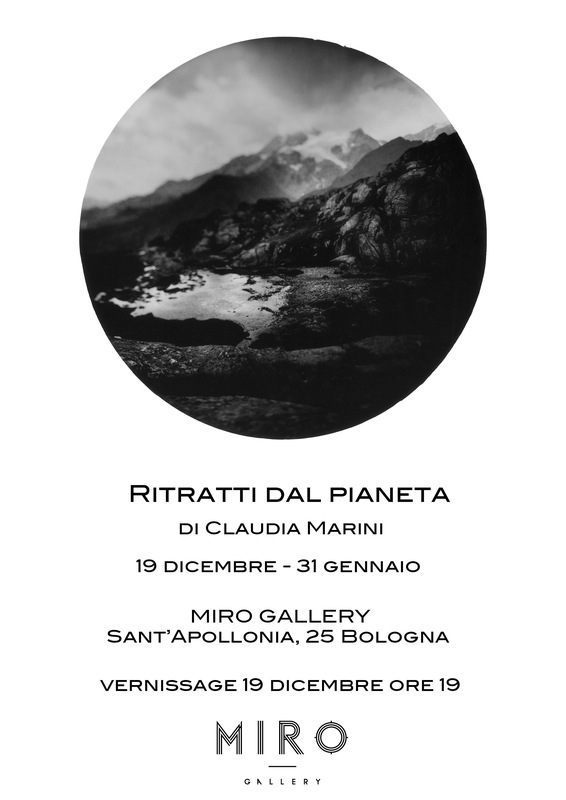 The RESIDUI photographic exhibition – urban elements gives new life to a decommissioned space in the city of Bologna: the artist has applied his research sensitivity to the abandoned spaces of the former STAVECO, a Combustion Vehicles Factory built just outside the historic city center in 1796 and now unused. The decadent architecture is silent and inaccessible, but poetic and fascinating among those ruins that represent the historical changes of the territory. An antique dance, a courting ritual. 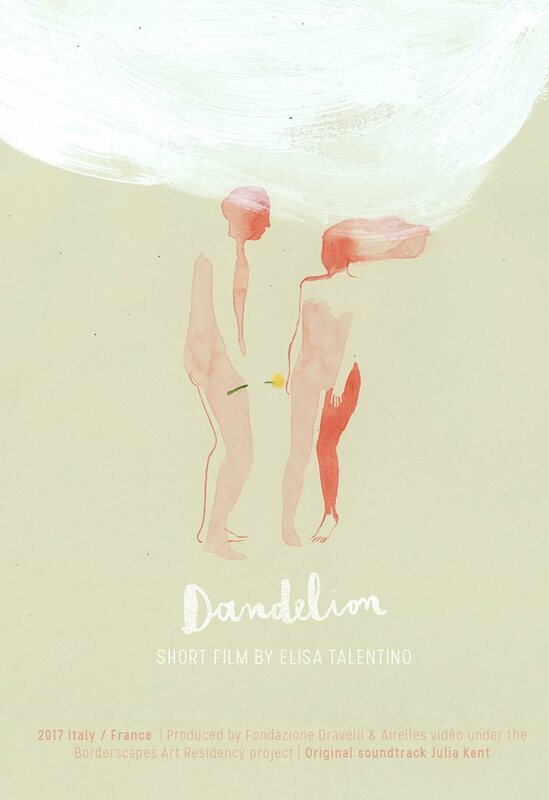 A dandelion flower to blow desires. The double time bourrée dance is full of romantic and loving meanings, it is almost a theatrical transposition of dynamics of seduction. The dancers come close, reaching towards each other, then they turn away, find and avoid each other, without ever touching. The dandelion flower is the spring oracle. 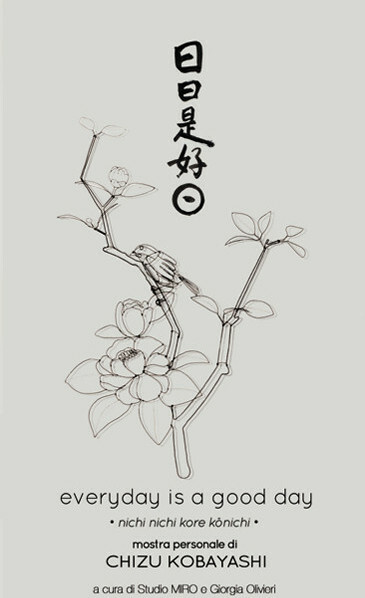 The legend says that the lovers give their wishes to the flower and then blow them away to make them come true. The soundtrack is made by Julia Kent: a contemporary bourrée based on the traditional structure. Produced by Fondazione Dravelli and Airelles Vidéo. Luca Barberini, in his personal and original reworking of the mosaic technique, stages the dramas, psychodramas, perversions and everyday life of our society, between collective dimensions and pushed individualism. In this latest series, his attention to the world around us focuses on a theme whose relevance has never ceased to be such in the course of history. The shift, even massive, of people from one place to another on the planet, hoping to move from conditions of suffering, war, hunger and poverty to better conditions, to give meaning to their lives and that of their children. If it applies to all migrations, it is with the migrations of recent years, between the shores of North Africa and the Middle East on the one hand and those of Europe on the other, which has re-emerged strongly to our awareness, or lack of awareness, the problem of boundaries, whose permeability is variable, is not symmetrical and is not homogeneous. To overcome them many put their lives at risk, many die, so as not to let them pass, many close them. 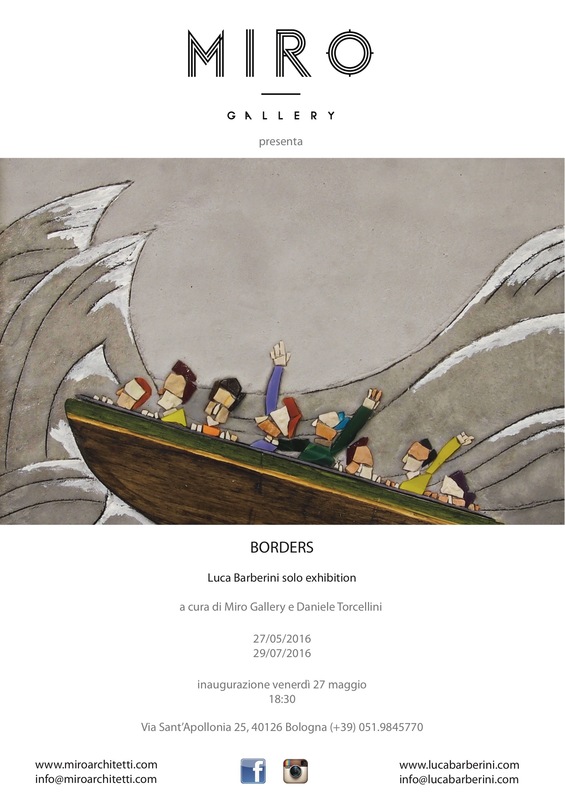 The multicolored crowds, which on more than one occasion Luca Barberini has portrayed with lucid tones and rich in humor, in a daily life suspended between banal and surreal, are also now present, even more overwhelmed by the painful conditions in which they are and leave us. with the disenchantment of a bitter irony and one more reason to reflect. In the work of Francesco Geronazzo we find ourselves contemplating inert fragments of an archaic flora imprisoned in familiar relics of matter consumed by man. Vegetal samples impressed on the worn fabric, bottled in ampoules or boxed in shelves with care and precision, as if they were a taxonomic catalog. They are not fossils, but shadows, which rest on the artifacts becoming part of them. They are the only recognizable morphemes, even if camouflaged, in a stratification of informal deterioration, casual but in the harmonic whole. As life itself is. The artificiality of the gesture is revealed in the composure of the pose, it declines at times in a maniacal order, it would seem to betray a logical sense. But that escapes. And at the end only a subtle, graceful reverential respect for decaying matter and its graceful beauty transpires. 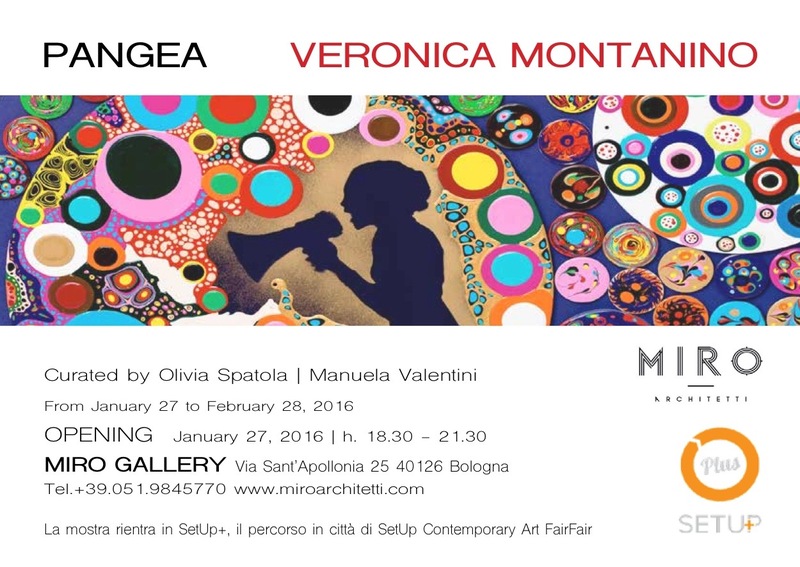 Curated by Olivia Spatola and Manuela Valentini. Veronica Montanino’s work moves on various formal and conceptual directives and is characterized by the coexistence of a painting with concentric chromatic spots and black figurative shapes, both of a plastic and pictorial nature, defined as total black. These figurative images, meticulously “cut out” in black, as well as animals, butterflies and scenes of everyday life, do not exempt themselves from representing strong, controversial images, with allusions to political and social positions. It is perhaps in this dualism that the work of Montanino opens that door that makes art a mystery never closed in a single interpretation. The artistic research of Veronica, regardless of the medium employed, is an environmental art, an art of environment that examines and rewrites the space surrounding the work itself. His works are not circumscribed within a perimeter, but involve the space of a wall, a room or an entire facade of a building. This space is organized and structured by you in what we could define, with mathematical terms, “ensembles” and “subsets”. The work of the artist suggests that the game of containment of the detail in its entirety can continue indefinitely at various scales of magnitude: from the cosmic to the subatomic, passing from galaxies to the minimum partes of quantum physics. I sent you the first series of 11 portraits from the planet. I hope they have arrived in good condition. I had a lot of difficulty printing them in the absence of gravity. It’s a first selection, an investigation that I still do not understand well where it’s taking me. I collected samples of material. When we return, we can analyze them. I also recorded emotional sounds. Landscape is a new subject for me. I find myself among the sometimes silent beauties that suddenly demand attention. And being immersed in it for a long time allows me to seize with new eyes, but an intimately enthralled soul. It is a mystery to me that this sudden change, which brings the forms and spaces to be more vivid, the beauty to be manifest. It is a sudden opening that every time catches me by surprise, a glimpse from which I see the proximity, from which I feel an intimate recognition. As well as this can happen between similar. A silent dialogue that sculpts his words. Used to investigate the human, I tried to transfer the same approach to the landscape. In the recovery phase I feel a potential that needs to be stopped, praised and that I entrust, confident, to the latent image and the emotional memory that remains of that moment. Only when printing can I return to that memory and finally shape it. Everyday is a good day (Nichi nichi kore kōnichi), a Japanese proverb of the Buddhist culture widespread in the East for at least 1100 years which means “every day is a good day”, is the title chosen by Chizu Kobayashi for his first solo show designed specifically for this space that by day is an architectural firm. Kobayashi sets up a small Japanese house between tradition and modernity full of details that tell the past and present of the culture of the country of the Rising Sun. The artist works with wire and creates three-dimensional sculptures that come to life becoming camellias, laid tables, birds, fish, other symbols and elements found in Japanese homes. Everyday is a good day crystallizes on the white walls the wish to live intensely every day that will never be like yesterday or tomorrow. If you live respecting your body and spirit, time will never be wasted because every day will be unique and precious. A real story that takes place among unspoiled landscapes. Images that talk about the passage of time and the phases of existence. Cronus the titan of the time (and king of the Titans) and Mnemosyne the titanide of the memories stand as judges of the succession of the seasons, masters of our every moment. The flowing time that drags every element with it. Master over all material and immaterial and is the only one who resists, which continues its run. Witness of our every step, of our changing and growing. 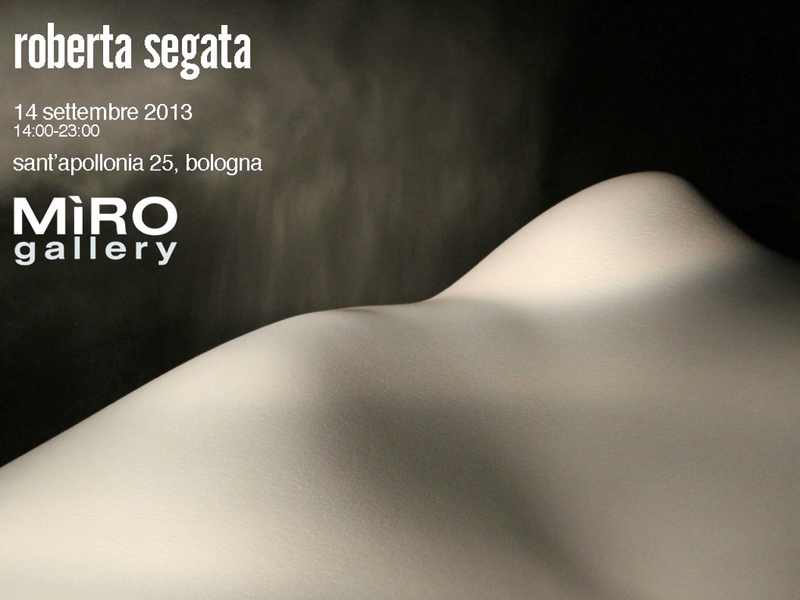 The work of Roberta Segata merges the disciplines of photography and video with her practice as a dancer and performer. Every shot is an event. His projects are often made between the mountains and pristine landscapes of his native land, looking for a relationship with its roots. The images are centered on the correlation between the subject and the background, producing playful and unexpected results. Reflection on the relationship between man and nature – made up of contrasts and contradictions, but familiar and inseparable. A public art project dedicated to the world of children with the aim of giving prominence to children’s point of view in society. 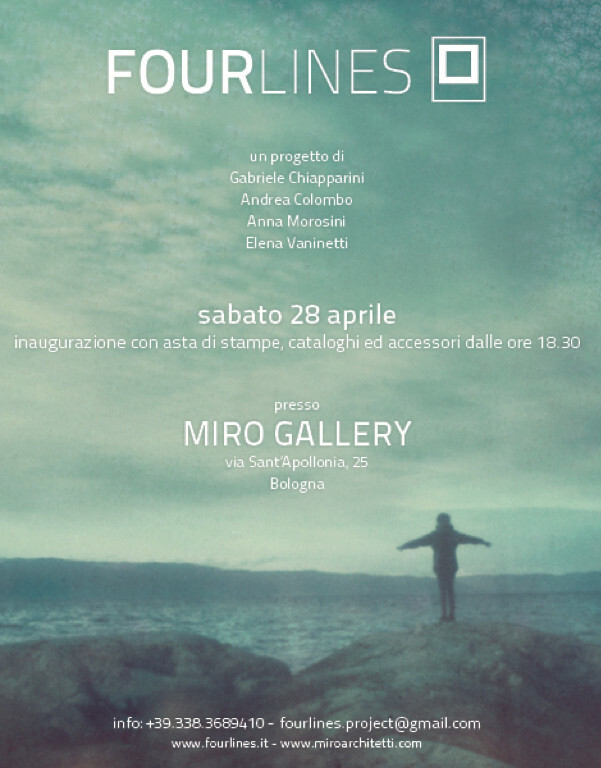 After collecting thoughts and opinions from 3 to 6 years old children of Bologna, those voices are translated into light messages and placed in various public and private locations in the city. Using the commercial communications strategy in which the shop windows attract passers-by, the light phrases make visible what is usually invisible: the thoughts, the dreams and the observations of children. 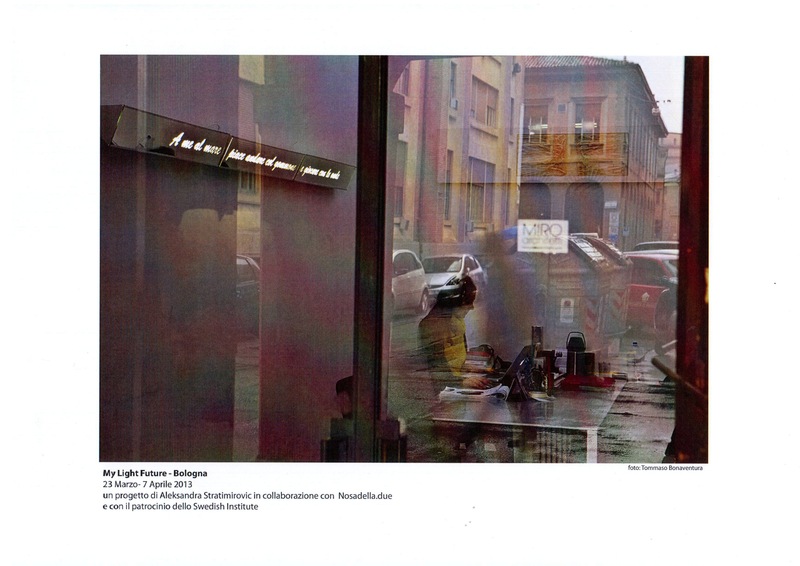 From March 23 to April 7, the windows of libraries, shops, cafes and artistic and cultural spaces in Bologna created a light map that put attention to children, in the same time presenting the network of places that symbolize the imagination and the creativity of Bologna. In ancient thought the cycle of life and existence were regulated by the harmonic balance of the four elements: Earth, Air, Water and Fire; but these were not sufficient to explain a complexity of reality that escapes the human mind, in particular that concerning the sphere of the Celestial World (of the Universe), whose nature and whose laws were not humanly comprehensible, escaped the presumption of man to dominate the whole. Even today in Physics and Astronomy there are “dark corners” of the overall nature of the Cosmos of which science has not yet found valid explanations, leaving a veil of mystery still dense and continuing to place a limit beyond which man can not move . 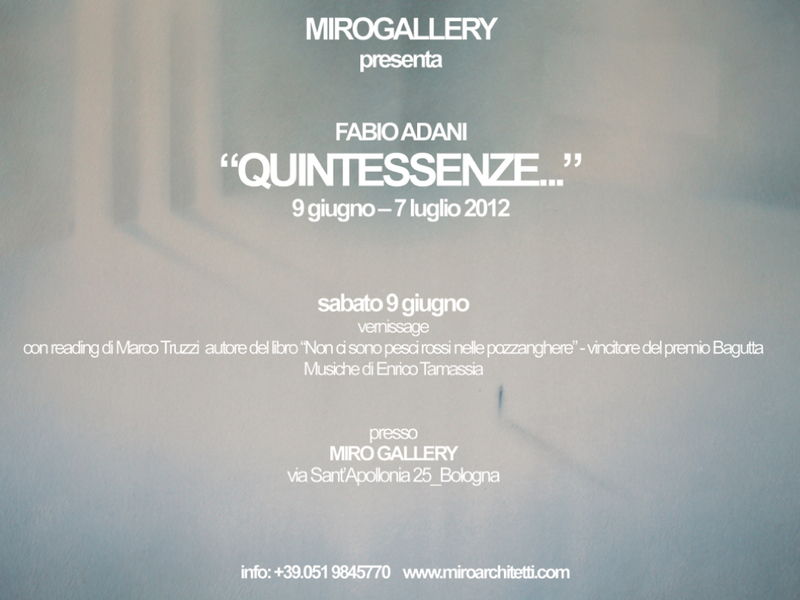 These elements and situations that can not be understood have taken the name of Quintessenza. This is the “leit-motiv” of Fabio Adani’s exhibition: s-veiling and re-veiling this situation of mystery and non-understanding that is part of human existence throughout its duration. This situation is not to be understood only in an oppressive and negative way, but also as what allows a moment of “arrest” or “necessary contemplation”. Perhaps because that mystery has to do with our existence, and it is good to take it into consideration, it gives us pleasant and benevolent restlessness, makes us reason, and even more makes us feel alive in the depths of our existence. Then it is good that the bewitching power of that mystery continues to be there to be able to enjoy it, because it continues to tease us and make us ask questions. The exhibition, which houses a selection of shots entirely made of Polaroid film, contains the essence of the experience experienced by the four photographers in a chronological narrative. The exhibition offers the opportunity to relive with each shot the discovery of the Scandinavian places as they were perceived in that moment. A conscious travel story in which people and animals, both inside and outside, landscapes and details, make the journey itself palpable and personal. The idea behind the project is to pursue the horizon, traveling northwards, along the white atmospheres of Scandinavia, to the rediscovery of “their emotions and their artistic language”, as stated in the introductory note. The results are a pleasant surprise: soft colors dominated by cobalt, framed by the white of a Polaroid. In front of the eyes, inhospitable landscapes of unpublished poetry: solitary expanses on backgrounds of snowy peaks, or crystal seas, furrowed by icebreakers. And boundless places, where nature creeps in overbearing: cultivated fields, coniferous woods, solitary animals and passing human beings. The same photographers, often. Naked or dressed, thoughtful, supportive, after all far away. Protected from the windows of a train or a window, in makeshift houses, hotel rooms, wheat fields.